The giant species of the Ice Age disappeared in a "perfect storm" formed by rapid global warming and the presence of humans. 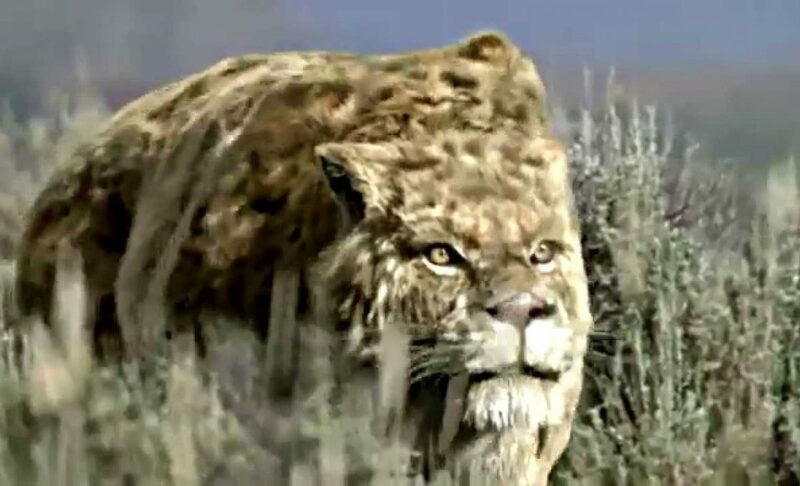 AUSTRALIA/US/CHILE – The giant species of the Ice Age, such as the short-faced bear, South American horse, giant jaguar, sabre-toothed cat, and others, which roamed the plains of Patagonia, disappeared into a “perfect storm” formed by rapid global warming and the presence of humans. This was revealed in a study published in the journal Science Advances conducted by researchers from the Australian Center for Ancient DNA (ACAD), a new research initiative of the University of Adelaide, School of Earth & Environmental Sciences. They revealed that only when the weather became warmer, long after the first humans came to Patagonia, there was the sudden megafauna death. “Patagonia has proved to be the Rosetta Stone” to understand that period, said the director of ACAD and head of the study Alan Cooper. The report reveals the interaction between human impact and climate change about 300 million years ago, a time that human action combined with environmental changes led to the collapse of the ecosystem where these large animals. The team of researchers from the University of Magallanes in Chilean Patagonia; Boulder Colorado (US) and New South Wales (Australia), studied the ancient DNA extracted from bones and teeth with radiocarbon dating which were found in several caves of Patagonia and Tierra del Fuego. 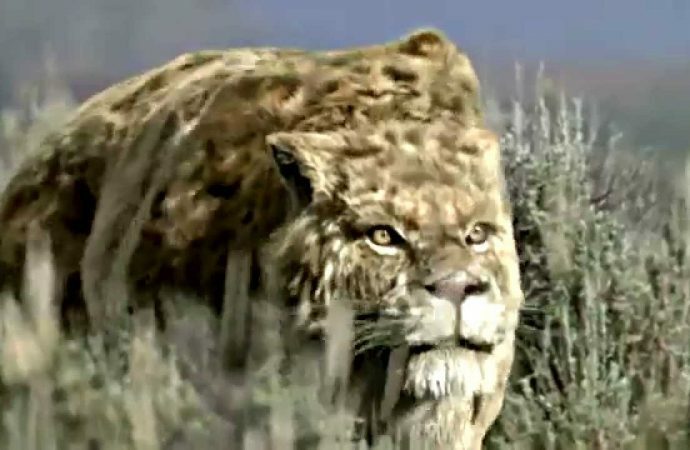 Remains of species such as the South American horse, the giant jaguar or short-faced bear (with a ton of weight was the largest carnivorous land mammal), were found very diffusely in Patagonia, but apparently disappeared shortly after the arrival of humans to these lands. The guanaco and vicuna, ancestors of today’s llama and alpaca, are the only species that survived from that time, although almost became extinct. “The ancient genetic data show that only the late arrival of Patagonia guanaco population from the north except the species,” said Jessica Metcalf, University of Colorado Boulder. The pattern of rapid human colonization across the American continent coincide with an era of strong contrasts temperatures enabled the researchers to unravel the relative impact of the arrival of humans and climate change. In their study they used the bones obtained near the Fell (Chilean Patagonia) cave where in 1936 evidence was found that humans were hunters of megafauna of the Ice Age. Species have gone extinct with human witnesses even in the past 100 yrs, no perceptible cause, no global climate trauma. As in the geologic record, so today — extinctions can be a perplexing mystery. Look it up if interested. Find out what caused that global warming whilst on the looking up job. Solve more mysteries. So your article is trying to accept that prehistoric extinction events are essentially naturally occurring, and/or are influenced by relatively small numbers of humans engaged in hunting but who contribute almost nothing to atmospheric modification?